The Boeing Company is celebrating its 100th anniversary this year. 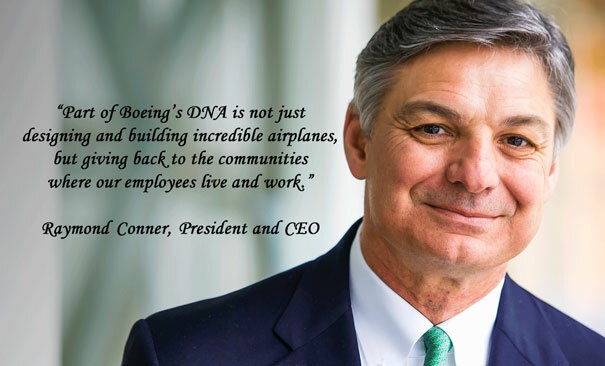 That’s cause for celebration for the many organizations benefiting from Boeing’s philanthropy as a company and through its employees. Virginia Mason and Boeing enjoy a long history of partnership in supporting the community. One effort is working together to produce the Boeing Classic PGA TOUR Champions Golf Tournament, now in its 12th year. Over the years, the event has benefited Virginia Mason Medical Center, Benaroya Research Institute at Virginia Mason and other local charities. Since its inception in 2005, the Boeing Classic has raised $6 million to support health and medical research programs. Hundreds of Boeing employees also serve as volunteers for the event. Find more information about the Boeing Classic.